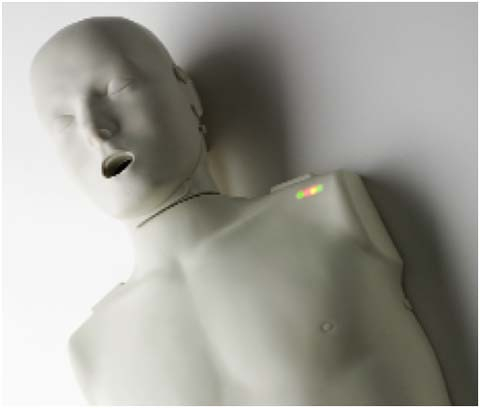 The Prestan Adult Manikin with CPR Monitor offers instant feedback regarding the rate of chest compressions during CPR. This realistic CPR manikin includes adult manikin with CPR monitor, 10 face shields/lung bags, carrying case, and instruction sheet. 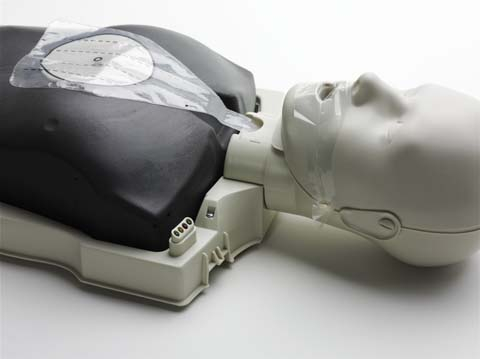 Includes Adult Manikin with CPR monitor, 10 Adult Face-Shield Lung bags, Nylon carrying case, and Instruction Sheet.